All lanes are blocked on southbound Interstate-95 near State Road-206 in St. Johns County due to a pursuit by Florida Highway Patrol that ended with a suspect in custody, according to FHP. 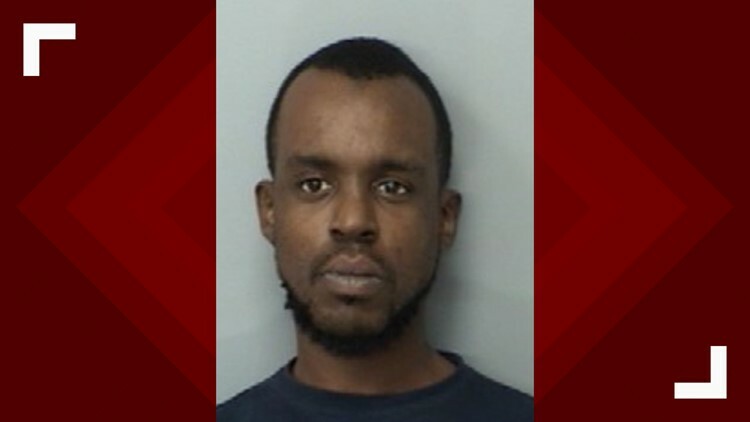 FHP said the pursuit started at 8:13 p.m. when troopers saw a Toyota Sienna driving recklessly on State Road 207 near Interstate 95. FHP said the behavior was consistent with someone driving under the influence. When FHP signaled for the driver to stop, they said the driver sped off onto I-95 southbound and continued to drive recklessly at a high speed. More FHP troopers joined in the pursuit and the driver eventually slowed down, allowing for FHP to safely stop the vehicle on I-95 near SR-206 at Mile Marker 305. The suspect, Giovani Ricky Philogene of West Palm Beach, was arrested and taken to the St. Johns County Jail on numerous charges, FHP said. While apprehending the suspect, FHP said one round from a trooper's weapon was discharged accidentally. No one was hurt. As of 11:30 p.m. all lanes of southbound I-95 near SR-206 remain closed.